No end of people find the decisions toward picking another boiler very befuddling on the grounds that there is such a wide variety of choices accessible. There are three fundamental kinds of gas heater: regular, combi and system. 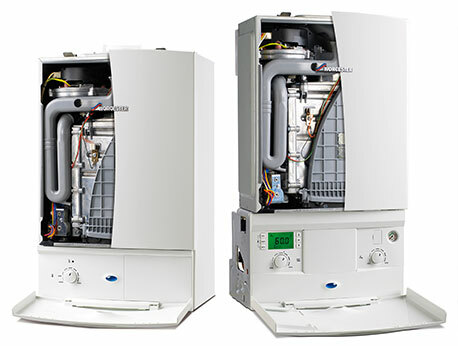 It is extremely essential that your boiler is reasonable for the necessities of your home and way of life. The number of individuals should be accommodated? In the event that you live in a smaller house and have reserved energy requirements, a combi boiler would be more than adequate – it spares space and it doesn’t require tanks to hold water reserves. Will there be simultaneous uses of household appliances? If this is the case and the demand for hot water higher, more than one bathroom being used and a bigger house, at that point you will require a hot water storage tank to guarantee nobody must have a cold shower. This would highlight the best solution would be a system boiler. How old is the current heating system? The condition of your present pipework can figure out which boilers will be best suited to your home. Am I only installing a new boiler or will the whole system need changing? If you have an older system installed, in a bigger property, with more demand and you simply need to supplant a current boiler, a regular boiler is probably going to be the best solution for you.